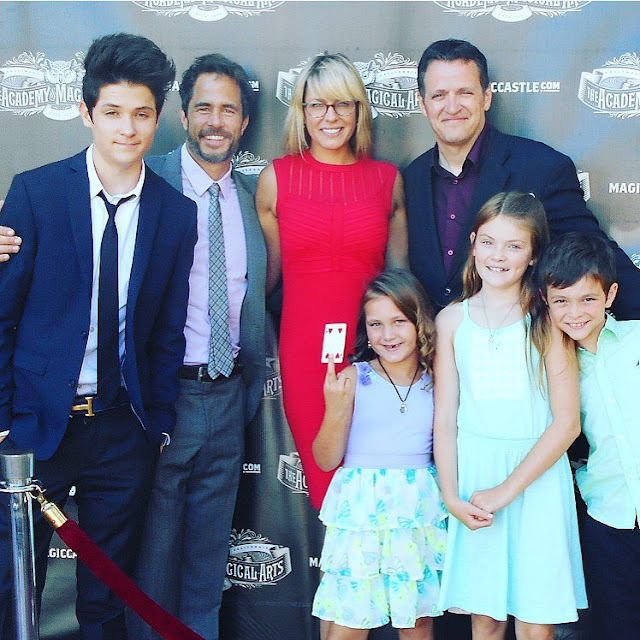 Tom Malloy with Shawn Christian and Ella Malloy at The Magic Castle. Loved our time at ‪#‎magiccastle‬!! Amazing shows! !